These bathtub crayons from Alex are easy to use, but hard to lose! 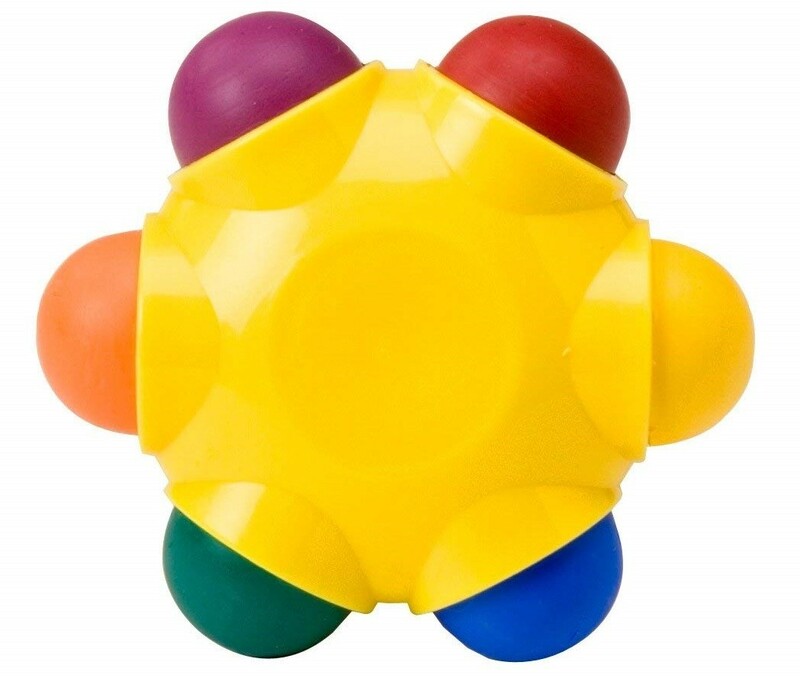 Six vibrantly colored tub crayons are mounted on one chunky piece designed for little hands. 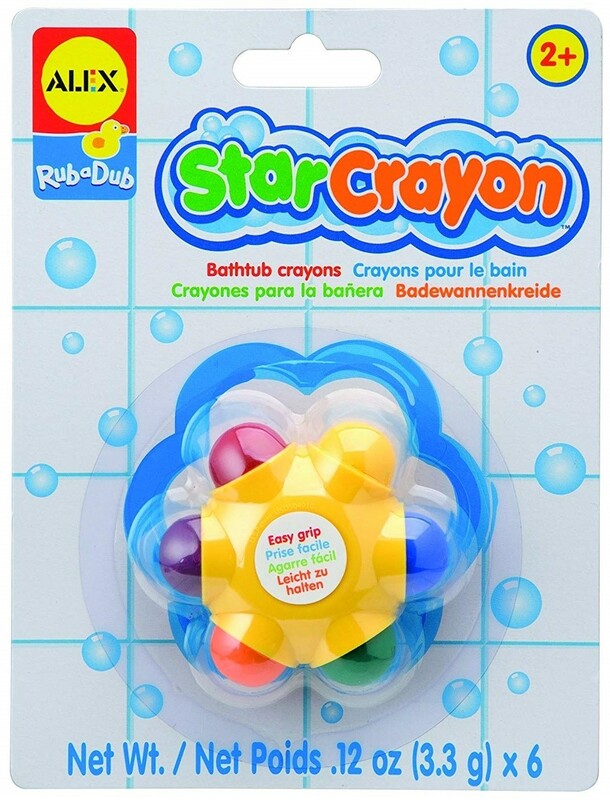 With this highly creative bath toy, kids can safely color on the bathtub, the bath tile, and even themselves — but since they're safe and gentle, these bath crayons wash off easily. 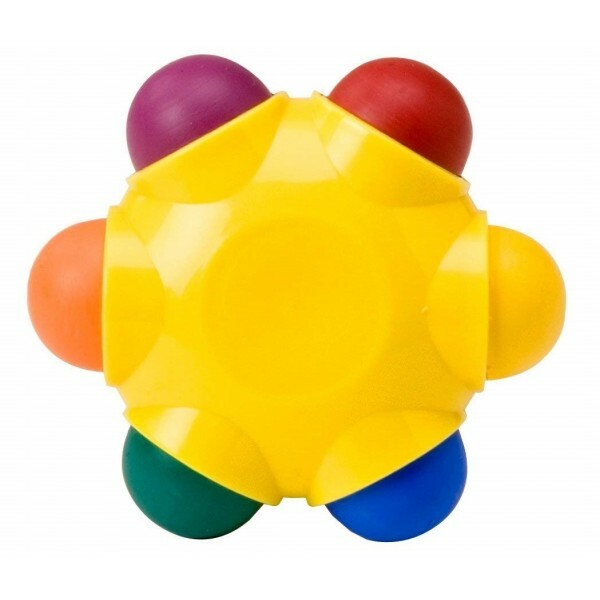 For more toys for tub time, visit our Tub / Bath Toy Collection.